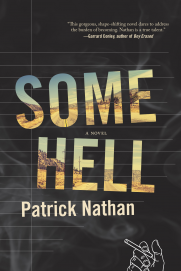 Patrick Nathan‘s first novel, Some Hell, is out now from Graywolf Press. 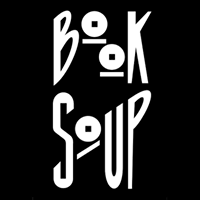 His short fiction has appeared in Boulevard, Words in Light, dislocate, Revolver, and elsewhere. His essays, interviews, and book reviews have been published in The Los Angeles Review of Books, The Rumpus, 3:AM Magazine, Music & Literature, Full Stop, and Bookslut. He lives in Minneapolis. 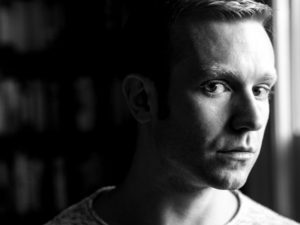 A wrenching and layered debut novel about a gay teen’s coming of age in the aftermath of his father’s suicide.